These are replacement springs for HSD Coilovers. They may fit other aftermarket coilovers if you know the internal diameter and length. Whether you're driving on the road or track, changing the springs on your HSD coilovers is a great way to alter their handling characteristics. Replacement springs are sold in a range of length and stiffness (measured in kg/mm). Note: Some coilovers such as E39 front use a smaller diameter CS2 sized springs. Please contact us if you have any questions. All HSD springs are sold in pairs. 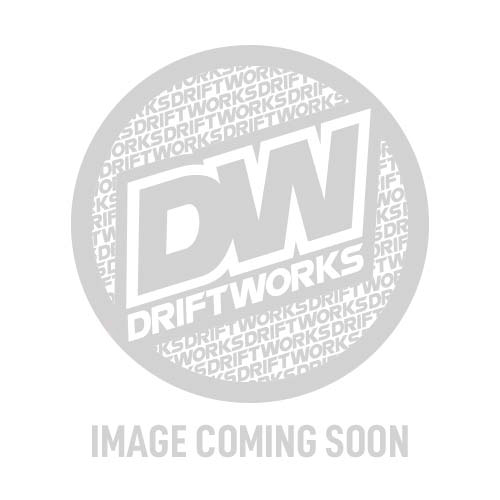 Driftworks are the biggest global distributor of HSD Coilovers in the world. Our customer service is considered the best in the industry! We usually have around 800 HSD kits in stock in the UK, along with around 10,000 spare parts, including damper units, top mounts and bottom brackets. Should you have any issues or technical queries, we are here to help!